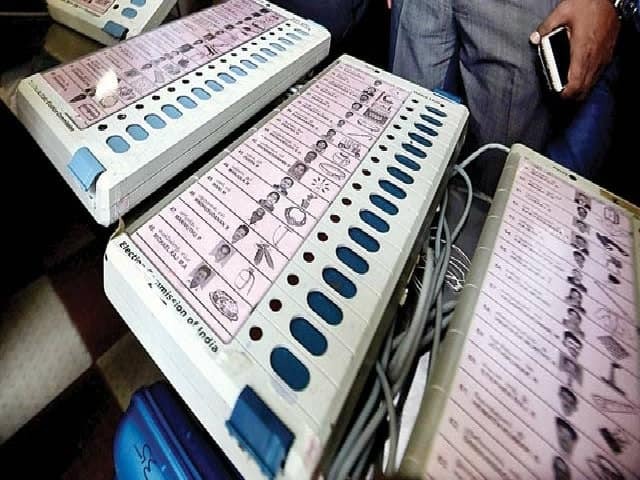 The Delhi Police has registered a case based on a complaint filed by the Election Commission regarding allegations of hacking of EVMs and rigging of polls levelled by self-proclaimed cyber expert Syed Shuja, officials said Wednesday. “Based on a complaint received from the Election Commission, an FIR has been registered under Section 505 of the Indian Penal Code (intent to cause fear or public mischief) at Parliament Street police station. Action will be taken as per the law,” a senior police officer said.